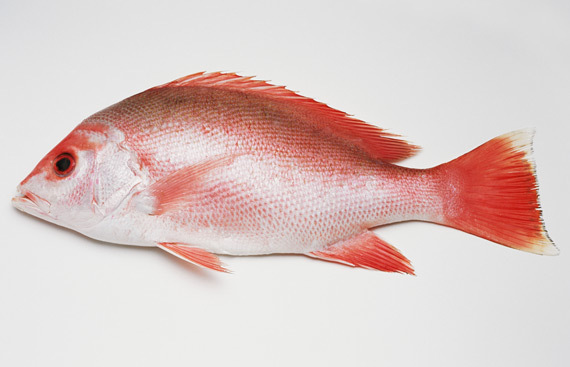 The red snapper is a medium sized fish (about 20 inches long) that, although it is generally caught just off the south eastern coast of the US in the Atlantic, it is commercially sold all over the world and is a fantastic ingredient for all the fish lovers out there. Red snapper season is usually around the summer months, and this year it seems like it will be June when the season is likely to be at its peak i.e. when a fisherman’s catch is most likely to be at its most successful. When it comes to cooking the red snapper, fillets can be bought fresh or frozen and make a healthy and colourful addition to a main course. Baking, frying and grilling red snapper are the most popular methods of snapper preparation and each have their each unique outcome. 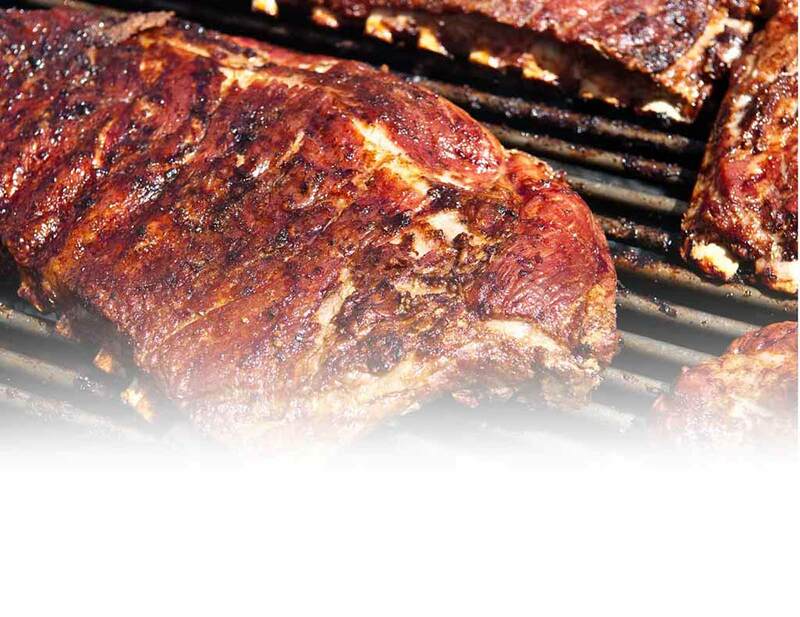 Grilling is arguably the tastiest method however, and can also be the healthiest as they don’t need to be cooked in oil. To grill your red snapper, all you need are the snapper fillets, seasoning, a wedge of lime or lemon, and a marinade of your choice. First, wash your snapper and then cut 3 one inch slits down each fillet (this allows marinade to seep in). Pour marinade over your fillets on both sides, ensuring fillets are covered. Leave to marinate for half an hour. After marinating, mix some garlic powder, salt and pepper together then rub the mixture into the fillets. Slice a lime or lemon and either squeeze the juice over the fillet or place thin slices over each fillet. Place red snapper fillets on grill on a medium heat and leave to grill for about 12-15 minutes or until the skin begins to flake. Mix ingredients together, and leave the fish to marinate for between 30 and 40 minutes. Alternatively, you might like to try Red Snapper Cancato Style with Chorizo- Tomato Salsa – it only takes 15 minutes to prepare, 45 minutes to cook and the mixture of textures and flavours is truly delightful! Other great tasting toppings for this beautifully light fish include: Thyme Pesto, Couscous, Green Salad and Honey Grapefruit Dressing or you might like to try Red Snapper in a Sesame Crust, Ginger Veggies, Curry Couscous and almonds – a mixture of flavours and texture which complement each other perfectly.